You are going to Watch Overlord Episode 2 English subbed online free episodes with HQ / high quality. 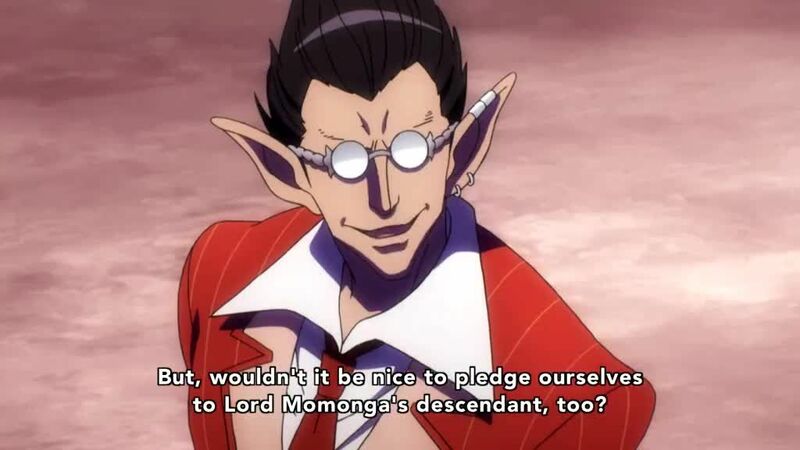 Stream Anime Overlord Episode 2 Online English sub Floor Guardians. The Floor Guardians of Nazarick are introduced. Momonga continues to test his capabilities in the new world and set up countermeasures for any potential threat with the help of Mare and Sebas Tian.